Last night my mom came in town to surprise Heather. Momma Risa will get to be here for Mother’s day today and to help Heather get through her surgery tomorrow. 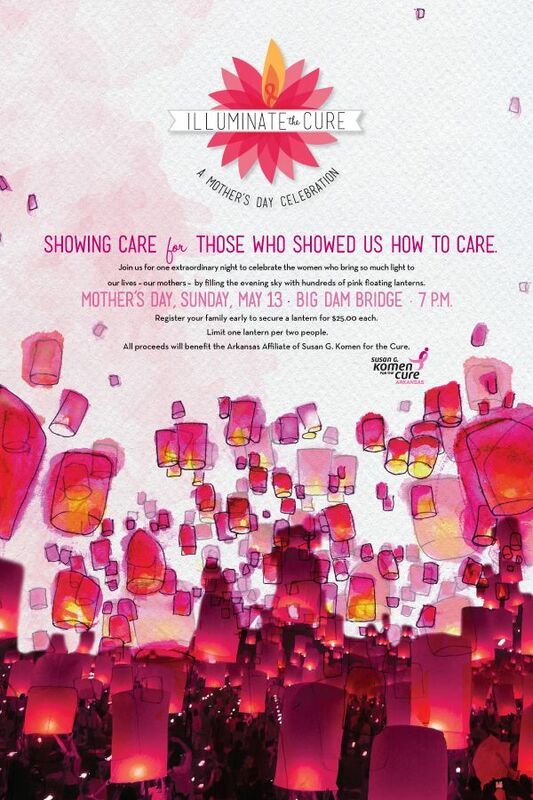 We were already planning on attending this event to help light lanterns with the Hat Club. Today it took on a different meaning. Thousands of pink lanterns filled the sky as we lit them from the Big Damn Bridge. It was surreal to be there knowing that those lanterns weren’t just for people we knew, but for Heather. It was a little overwhelming for Heather after only being diagnosed for four days. Really amazing experience. Glad we did it. Big day tomorrow. Heather goes in for surgery at 10 am! These photos are amazing! I’m honored to follow you guys on this journey. Thank you for sharing your story.